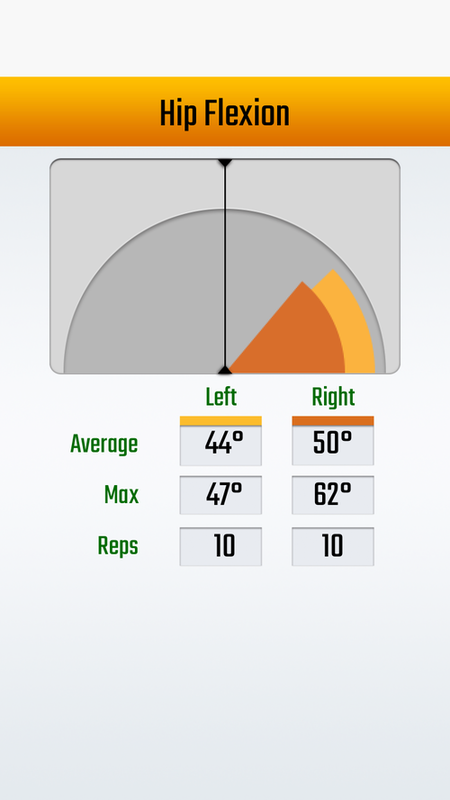 RPM² | Train With Power | The world's only power meter for cycling and running. 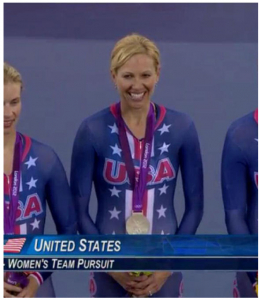 RPM²’s partnership with Olympian Dotsie Bausch has been one of our most rewarding so far. Dotsie Bausch is an ardent supporter of our mission and our devices’ revolutionary technology. Our team is grateful for her support. In addition to her illustrious rise in the cycling community, Dotsie is nothing short of an inspirational person. She is a staunch advocate for a number of causes including raising awareness for eating disorders by serving as a NEDA Ambassador and animal welfare. What you might not know about her, however, is a story best told by Dotsie herself. Below is “Olympic Level Compassion”, a TEDx Talk from September, 2015. 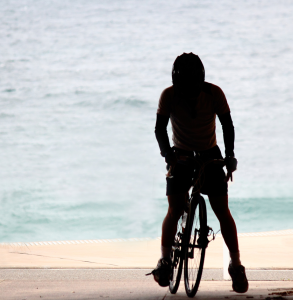 As a survivor of an eating disorder, a mental illness that unfortunately claims thousands of lives each year, Dotsie speaks with passion about her recovery and subsequent entry into the world of cycling. What is more interesting, however, is the dietary lifestyle she adopted while performing at such an elite level. A dietary lifestyle rooted in her strong ethics concerning the food industry and animal welfare. Inspired and shocked by a documentary that exposed the cruel practices of meat and dairy producers, she coined the term “Olympic Level Compassion”. Drawing on the same passion she had for recovering from anorexia and the same fire for elite-level competition, Dotsie took an innovative approach to how she fueled her body with a plant-based diet. She earned a Silver Medal in the 2012 Olympics without eating animal-based proteins of any kind. To learn more about the issues Dotsie Bausch advocates, visit her official website by clicking here. For more information on our partnerships and the latest news concerning RPM², follow us on Facebook, Twitter, and Instagram or subscribe to our blog. 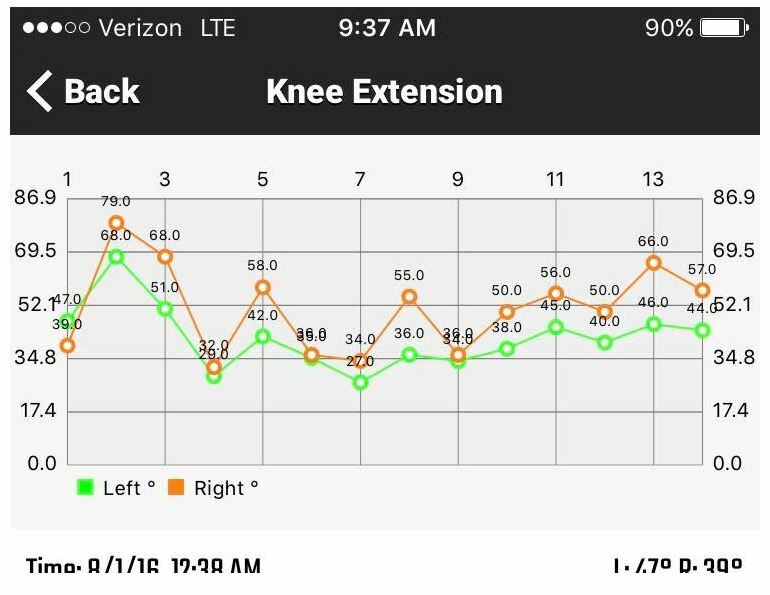 As we have covered in numerous posts, Cylance Pro Cycling team member, Alison Tetrick has been testing RPM² footbeds to monitor and improve her bilateral symmetry and power output for the past seven weeks. Her testing protocol involves using RPM² pre-set exercises on a regular basis to monitor changes in her power output from both legs. 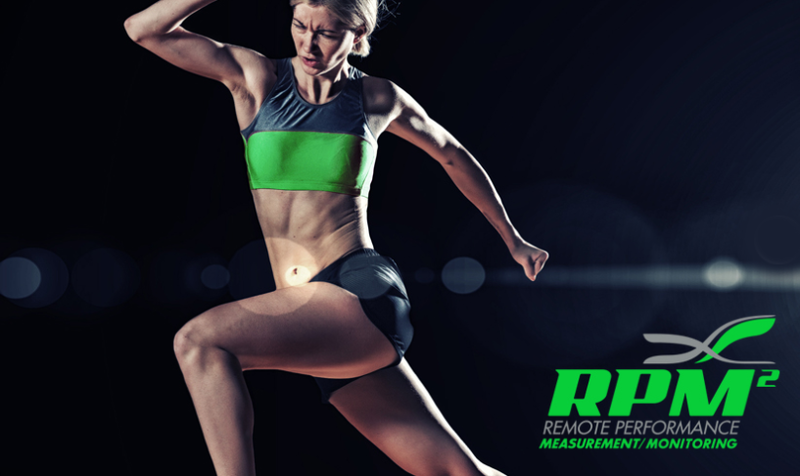 She has found the data collected by the RPM² system useful in determining how alterations in her training have helped overcome some bilateral deficiencies caused by an old hip injury. As she transitions from a rigorous and challenging racing season to off-season, Alison plans to continue her product testing, which she intends to still share on social media as she has done in the past. 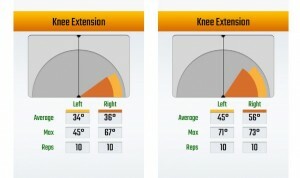 Below you can view a screenshot of her data history with the pre-set knee extension exercises. RPM² is a proud sponsor of the Cylance Pro Cycling team. We wish Alison Tetrick and all the other fantastic athletes a wonderful off-season. The women’s team is full of seasoned and tough competitors who performed beyond expectations this past racing season. To stay up-to-date with Cylance Pro Cycling, click here to follow their official blog. Be sure to subscribe to our blog and follow us on Facebook, Twitter, and Instagram to keep up with the latest happenings at RPM². 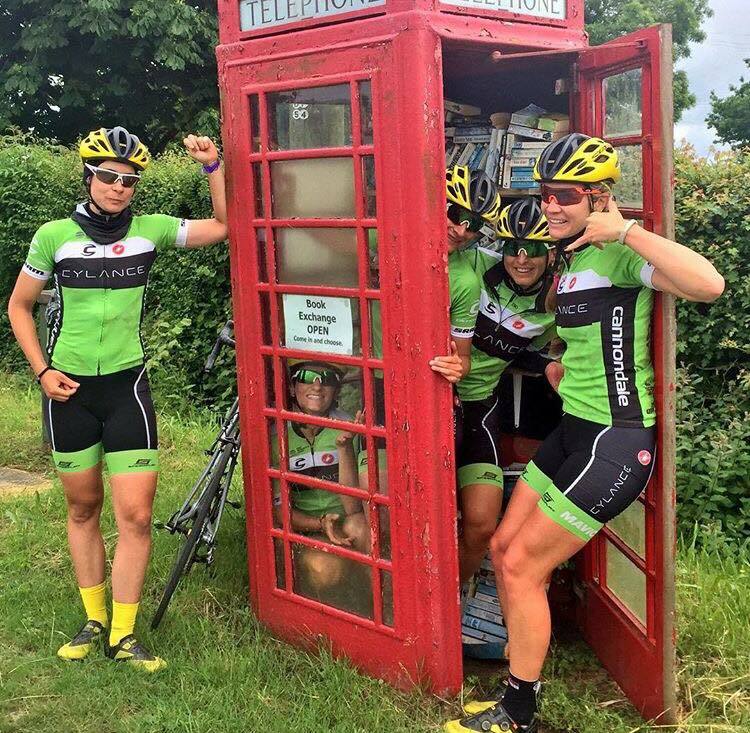 2016 Cylance Pro Cycling team having fun. Although the 2016 racing season has come to a close, the Cylance Pro Cycling team has been busy preparing for 2017 by adding new members to its already stellar team of formidable and experienced athletes. Following are just few newsworthy happenings concerning RPM² sponsored team, Cylance Pro Cycling. MALGORZATA JASIŃSKA – A veteran of the recent Rio Olympics, Jasińska is a Polish cyclist known for her aggressive yet consistent racing style. She has won multiple National Championships in road race and time trial. WILLEKE KNOL – Hailing from the Netherlands, Knol boasts six years of professional riding experience. She is known for her ability to impart positivity on her teammates and perform with determination. Knol has experience competing in a multitude of tough world races. KIRSTEN WILD – Another seasoned cyclist from the Netherlands, Wild is known as the best sprinter in the world. She represented the Netherlands twice in the London 2012 and Rio 2016 Olympics. She has earned titles in World and European events as well as an array of podium finishes. DANI KING – Medaling Gold in the 2012 Olympics, British Champion Dani King is a welcome addition to the Cylance Pro Cycling Team. While she is just 25-years-old, she has won three World Championships and set a worldwide record at the Olympics with Great Britain’s team pursuit squad. JOËLLE NUMAINVILLE – A native of Canada, Numainville is a veteran of the 2012 Olympics. She is a Canadian National Road Race Champion, Time Trial Champion, and Pan American Champion. Numainville has experience in some of the world’s toughest races and is known for her all-around skills. Giana Roberge has joined the Cylance Pro Cycling team as the 2017 manager for the men’s and women’s teams. Before becoming an experienced team manager, she amassed a decade of immeasurable cycling experience as a member of the United States National Team. She previously managed the Saturn Cycling Team, which was one of the most notable and impressive cycling teams worldwide. RPM² and the Cylance Pro Cycling team are thrilled to have Giana Roberge on board for what will be an exciting 2017 season. To read more about Cylance Pro Cycling news in-depth, we encourage you to visit their official blog by clicking here. RPM² would like to wish the entire team an incredible 2017 racing season. Stay up to date with the latest RPM² by following us on Facebook, Twitter, and Instagram. As we have mentioned in previous blogs, RPM² is a proud sponsor of the Cylance Pro Cycling team. 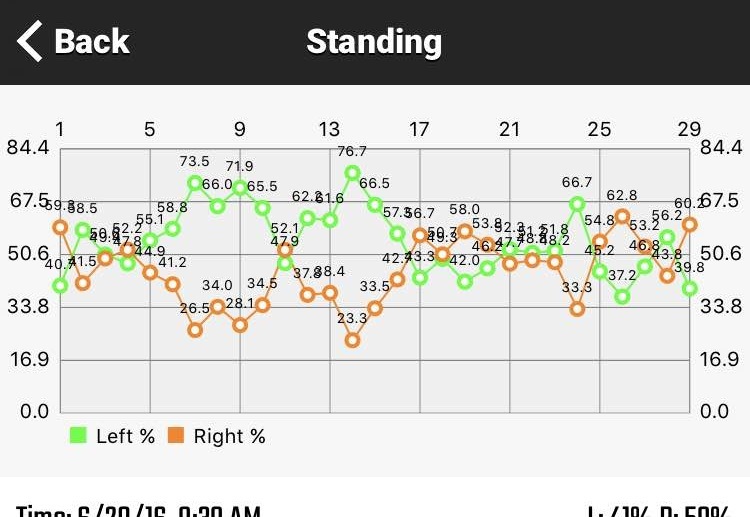 The cycling team’s athletes have been conducting rigorous tests with our remote performance monitoring systems to evaluate their training and performance. 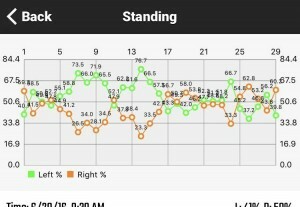 Recently, one of Cylance Pro Cycling’s athletes detected an inconsistency with her data that led to her realizing a bilateral deficiency. 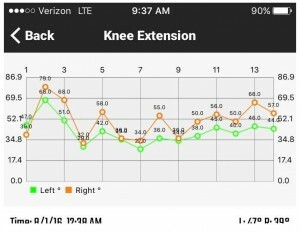 Based on the results of her using the RPM² system, it was recommended that she include specific tests that focused on range of motion exercises. 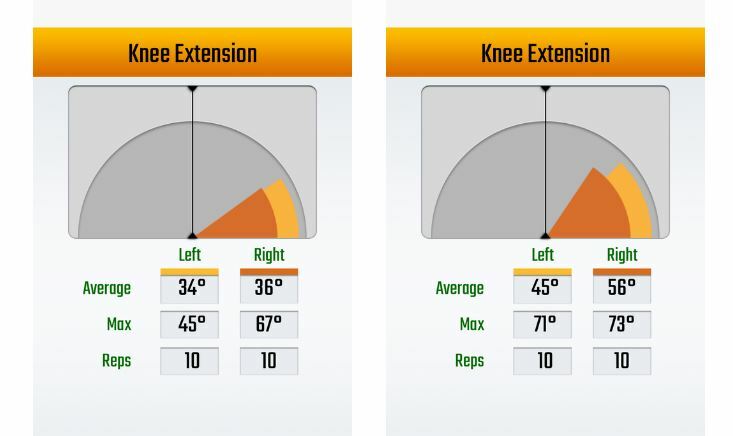 Conducted off the bike, these exercises will help monitor her range of motion and bilateral symmetry over time, according to Keith Hill, our Retail Market Manager. To learn more about Alison’s experience with our devices, you can read the full post from the official Cylance Pro Cycling campaign by clicking here. Developed by our CEO, Johnny Ross, RPM² is a revolutionary wearable technology that assists with helping athletes identify issues with their biomechanical movement—specifically power output and bilateral equivalence. Our products have been used by athletes around the world and they have been endorsed by elite and well-known coaches like Jim Vance and the team at Michael Johnson Performance, Inc. 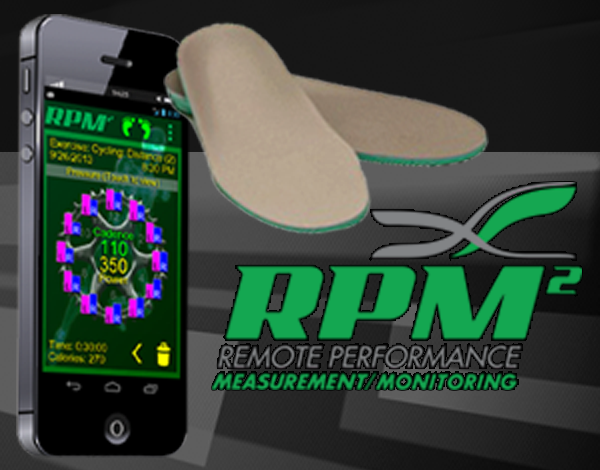 Throughout the month of August, RPM² is offering a discount of $25.00 on our footbed system. Simply type in the code “SYMMETRY” when you check out. Be sure to use all caps, as our codes are case sensitive. As proud sponsors of the Cylance Pro Cycling team, we were honored to be featured in their recent blog and e-mail campaign. Click hereto read the post in its entirety. 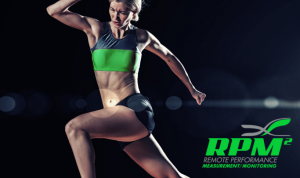 In our previous posts, we published excerpts of a recent press release that highlighted Valerie Gattis’ experience with RPM²’s products as a Level 2 Triathlon coach. Valerie Gattis’ had wonderful things to say about her experience using our products. Dedicated and experienced coaches and athletes throughout the world use our revolutionary technology in their training regimens. Our products have been featured and endorsed by Michael Johnson Performance, Inc., the Cylance Pro Cycling team, and The Natural Running Network. We have partnered with decorated athletes such as Dotsie Bausch and Lesley Paterson, too. Each endorsement from the endurance athlete community further proves that our wearable technology is incredibly useful to athletes from diverse backgrounds.